A view of the Lady Isabella nestling in the Agneash Valley, the image was taken from Laxey Fire Station. 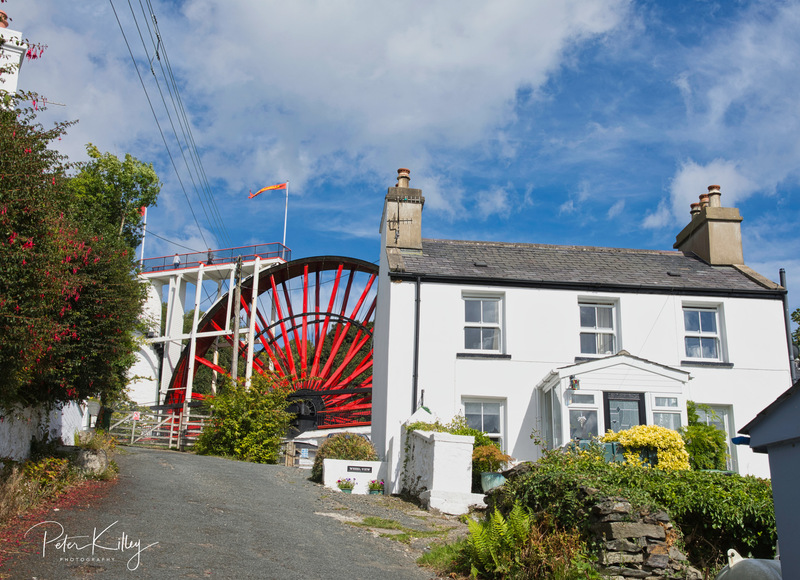 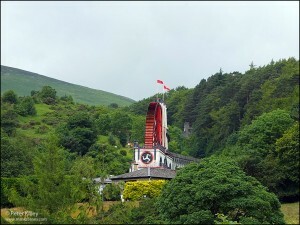 This waterwheel which turns on the Washing Floors of Laxey is called the Snaefell Wheel (also known as Lady Evelyn). 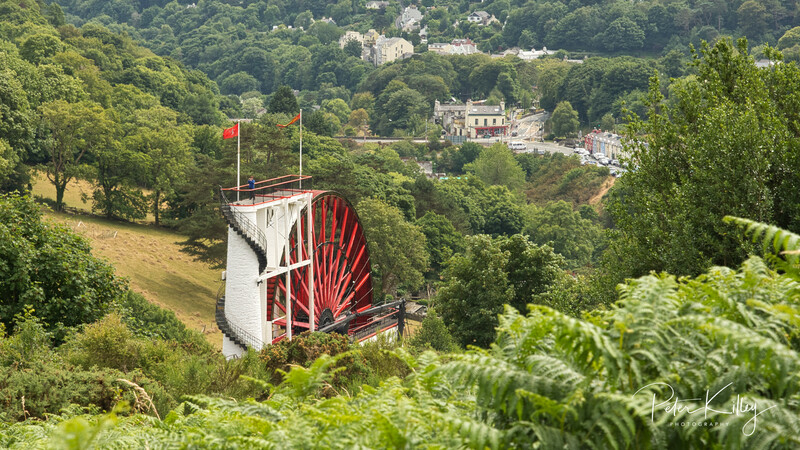 This wheel was purchased by the Snaefell Mining Company in 1865 until 1910 when the wheel came to the end of its working life. 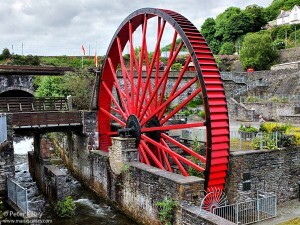 From there, it was sent to the Cornish Mines until the 1950s when there was no longer use of it. 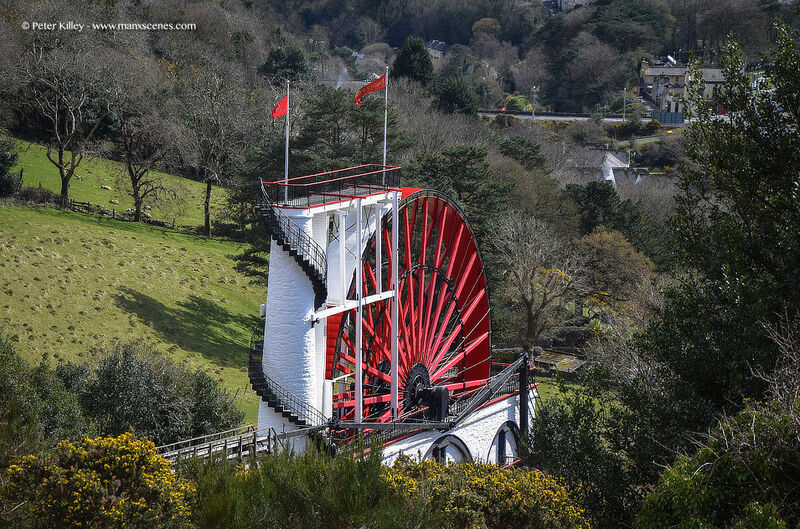 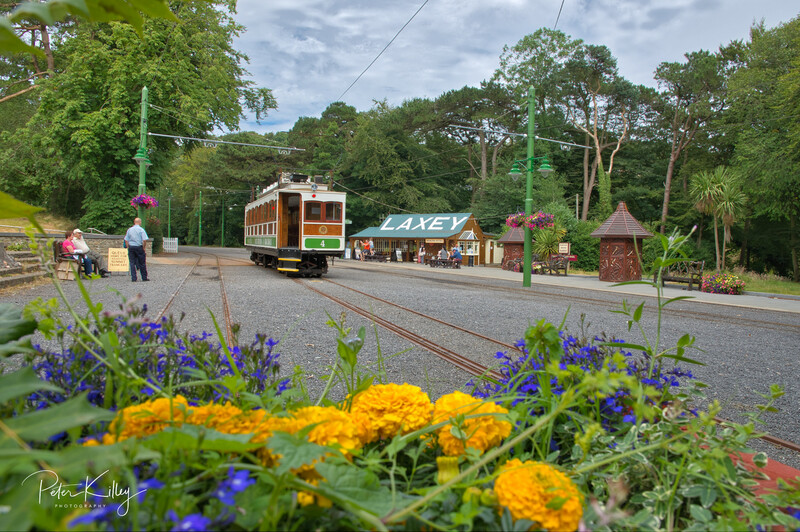 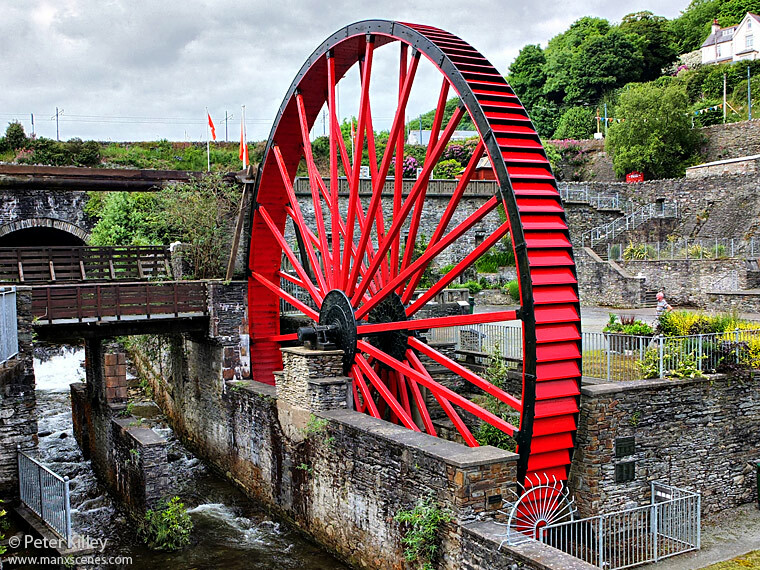 Years later Pete Geddes from the Laxey Mines Research Group brought it back home to the Isle of Man, restored it and In 2006, the wheel began turning once more.